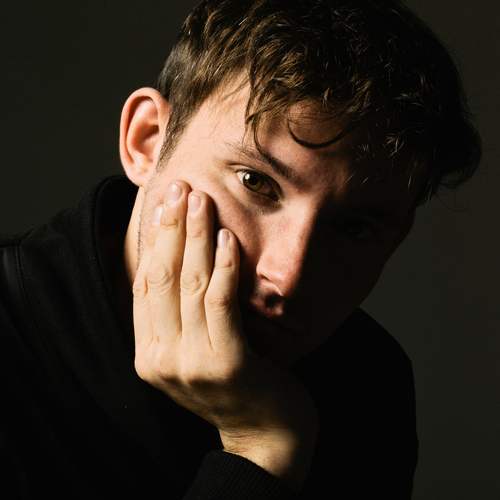 "Very First Breath" is the lead single from frequent Kanye collaborator and TNGHT member Hudson Mohawke's second full length album Lantern. If it feels like a departure to the sound that we've come to associate with Mohawke it's because it is. He recently spoke of not wanting to get pigeonholed into one sound and returning to the vocal led-RnB production of his early years. Lantern which will be released June 14th via Warp Records; you can pre-order it now on iTunes.